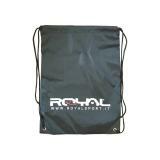 This drawstring match bag also called drawstring backpack is made of 210D polyester. With quality printing(screen print, transfer print, sublimation print), this bag could be your best promtoional articles. 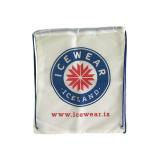 We are manufacturer and supplier of Drawstring bags. 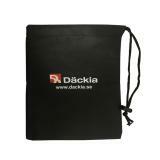 Drawstring backpack are often used as gift in Festival Event, Club Event, Sports Event. Leasp Packing is the manufacturer and supplier of Promotional bags, providing a wide range of non woven bag, woven pp bag, drawstring backpack, cotton bag, cooler bag, jute bag and etc. We look forward to having cooperation with you. 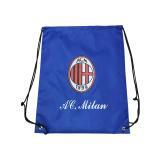 This drawstring team football gym bag also called drawstring backpack is made of 210D polyester. With quality printing(screen print, transfer print, sublimation print), this bag could be your best promtoional articles.